Search engine optimization (SEO) is the process of affecting the website visibility in organic (non-paid) search results and, as a result, increasing traffic to the website by improving its ranking. SEO includes varies strategies and tips for improving both internal and external factors that influence a website ranking and work in combination. External factors are known as “off page” and include factors that are not controlled by your source code. The purpose of most of these components is a promotion of a website. The basic objective of the promotion plan is to present information to consumers and help to raising users’ awareness about a website and, as a result, about products and services it presents. Internal factors can be grouped into “on page” and “on site” components. 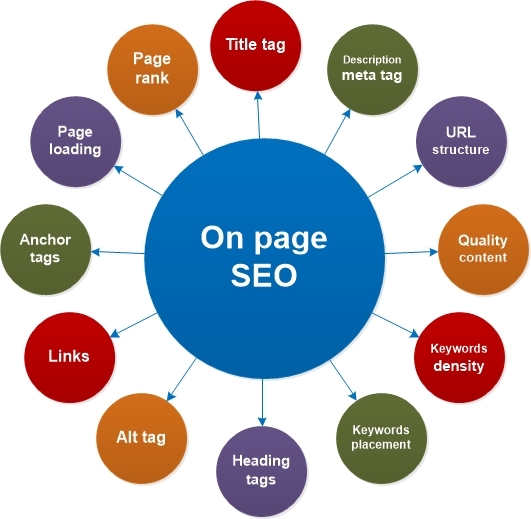 “On page” SEO factors are controlled by the page coding and, first of all, have an influence on the each separate page and, as a result, on a website as whole. “On site” SEO factors affect all website and involve not only web programming, but a website promotion too. The combination that is a five piece one, comprising programming, writing, promotion, competitive analysis and even branding leads to raising website ranking in the organic search engine results. 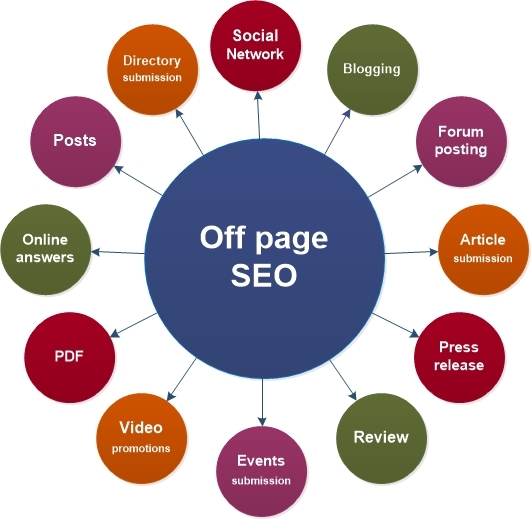 So, you can achieve higher search engine rankings if you do all of these processes right.